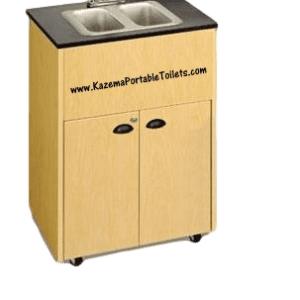 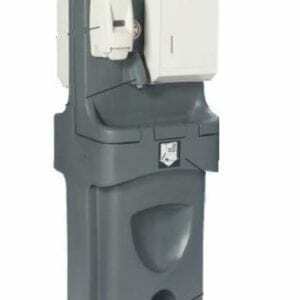 With Kazema Handwash Stations, protect yourself and others with the single or dual sided plastic portable handwash stations available with foot pump for easy use. 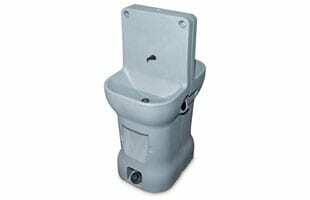 With the 20 Gallon freshwater and waste water capacity, feel the freedom to use for the needs and provides plenty of washes upon arrival. 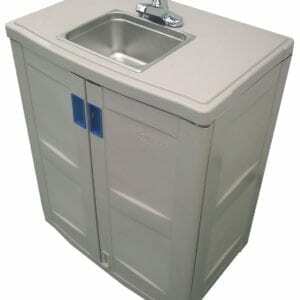 The contemporary design makes our handwash station a natural fit for special events.